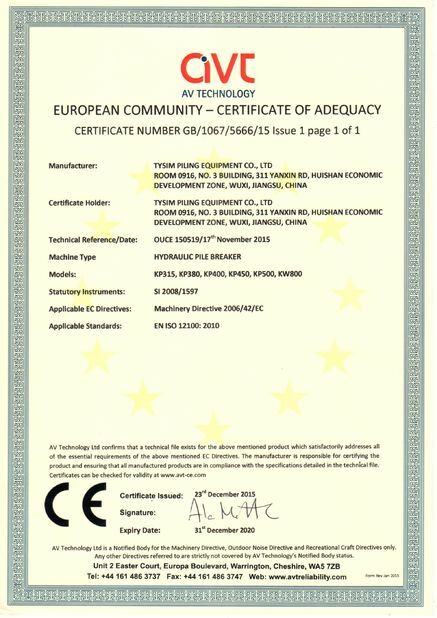 TYSIM PILING EQUIPMENT CO., LTD.
--THE LEADER OF SMALL ROTARY DRILLING RIG! I said my boss, Rafael, who liked your product very much, hope to have more and more business cooperation, as I tell you that my boss has been very satisfied with the product. We are impressed by your trusty quality and perfect service. We shall be looking forward to a good business with your company. 1. 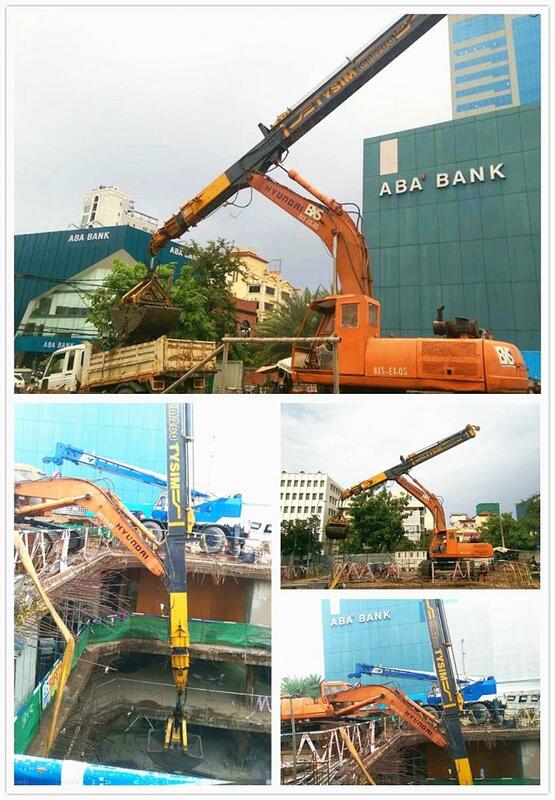 We are the professional & trustworthy manufacturer of piling machinery in China, best quality & best service. 2. Supply professional customized service to meet all your requirements. 3. Our rotary drilling rigs have been sold to more than 7 counstries, such as Russia, Australia, Thailand, Zambia and others. Q1: What is the Warranty of the Rotary Drilling Rig? 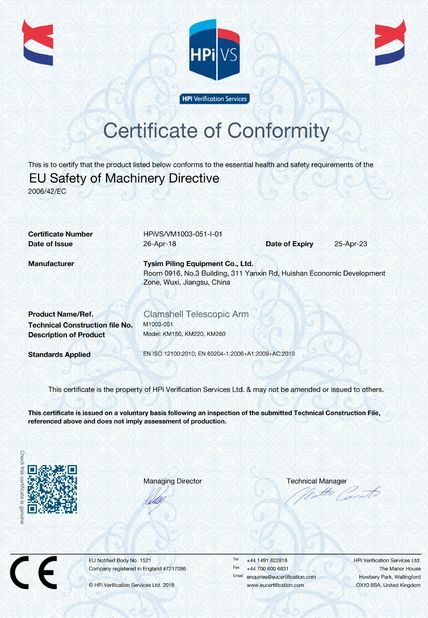 The warranty period for new machine is one year or 2000 working hours, whichever comes first will be applied. Please contact with us for detailed Warranty Regulation. 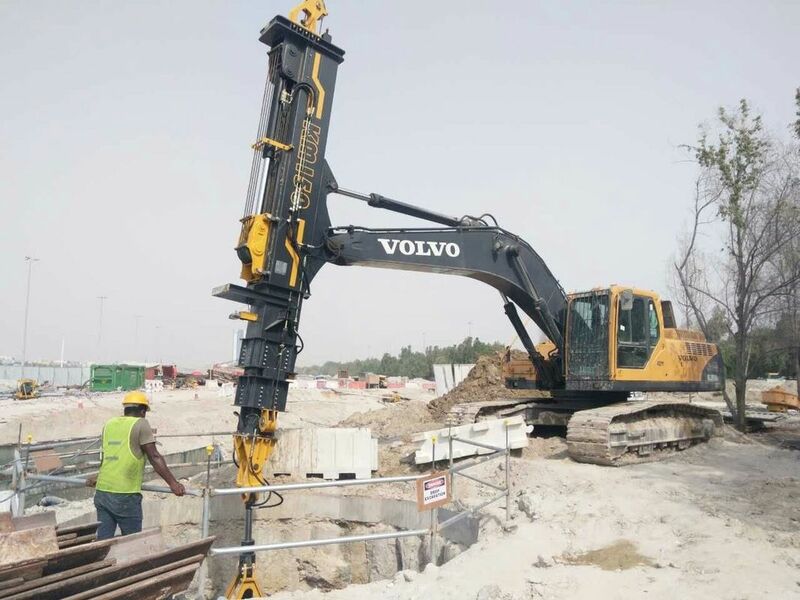 China Good Quality Hydraulic Piling Rig Supplier. Copyright © 2016 - 2019 pilingrigmachine.com. All Rights Reserved.